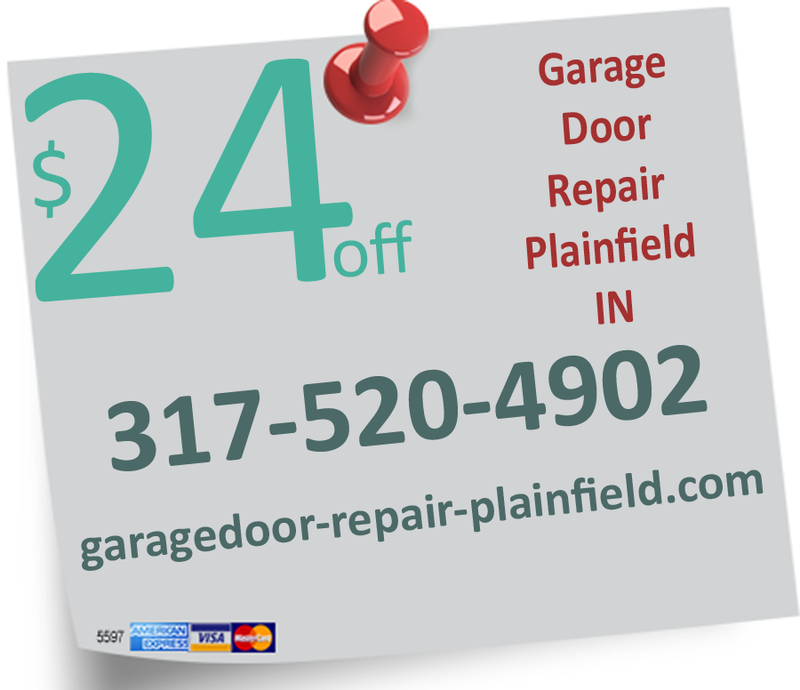 Insulated garage doors are a popular type of garage door for homes. These garage doors are made differently than the average garage door. Nearly all garage doors have astragals, a weather-stripping that is on the bottom of the garage door and stops rain from coming into the garage. However, insulated garage doors also contain additional sealing along the panel to reduce air infiltration. This technology helps keep in cold air when it's hot outside, and hot air when it's cold outside. An alternative to insulated garage doors are roll up garage doors. These garage doors are uniquely designed to save overhead space in your garage. However, they are not very insulated and will allow air to travel through. Roll up garage doors are more popular in commercial use. Most garage doors will be overhead garage doors, meaning that when raised, they will take up space on the ceiling of your garage. If you are looking for a garage door that will take up the least amount of space, the best option would be to opt for a roll up garage door. 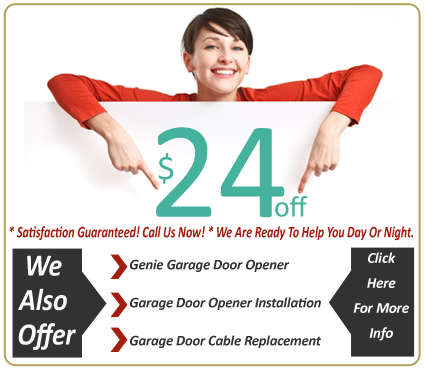 Residential garage door openers are very popular. This is a device that is placed usually on the ceiling of your garage and allows you to open your garage with the press of a button. This is far more convenient for home owners, and also protects you from weather in certain situations. If it is heavily raining, snowing, or hailing outside, instead of having to leave your car to open the garage door, simply press the button on your remote and drive in.